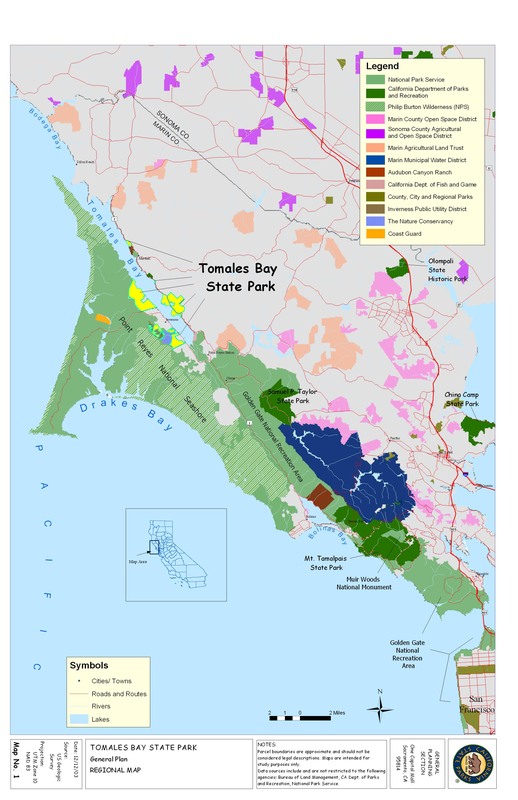 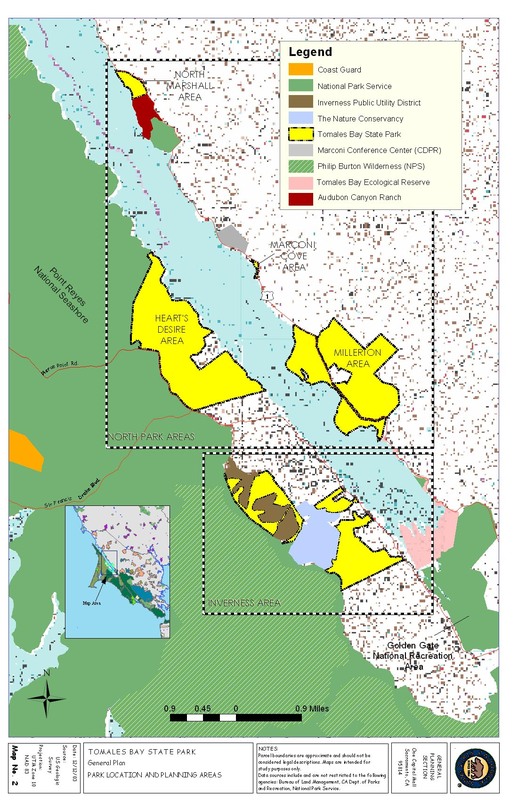 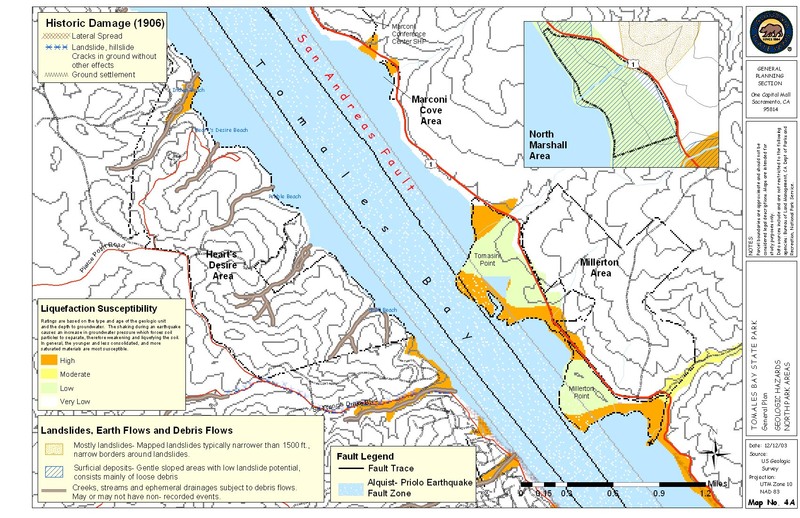 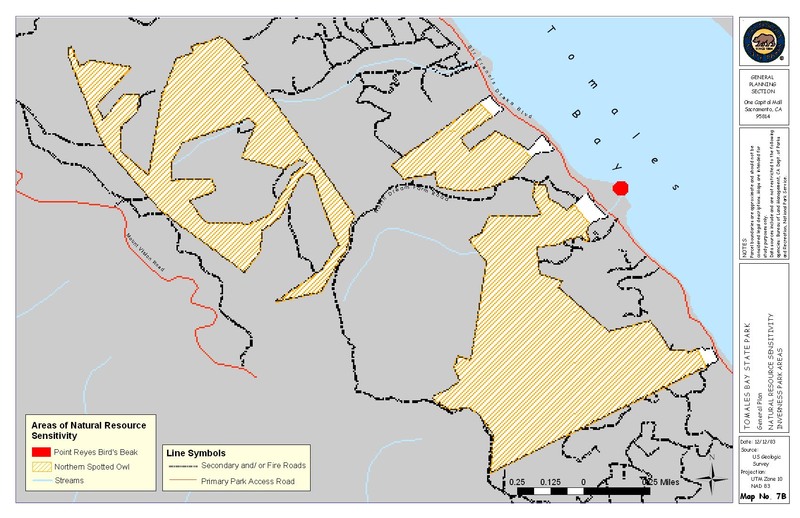 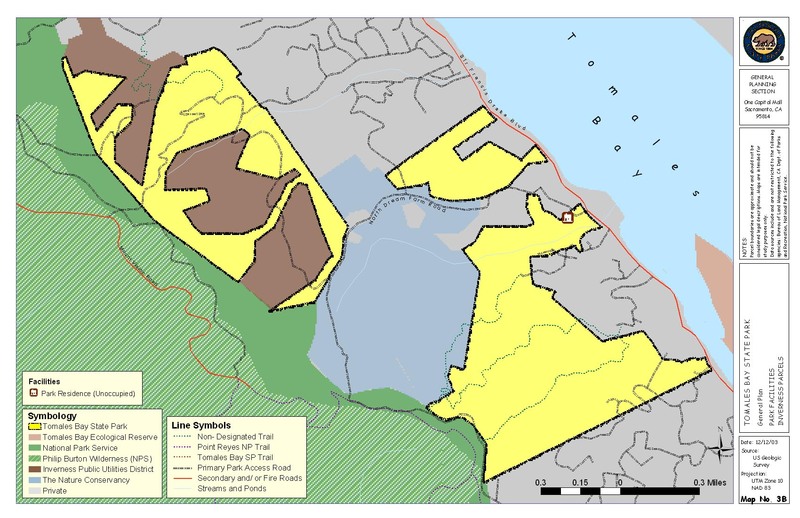 The California State Park and Recreation Commission approved the Tomales Bay State Park General Plan at its May 14, 2004 meeting in Santa Rosa. 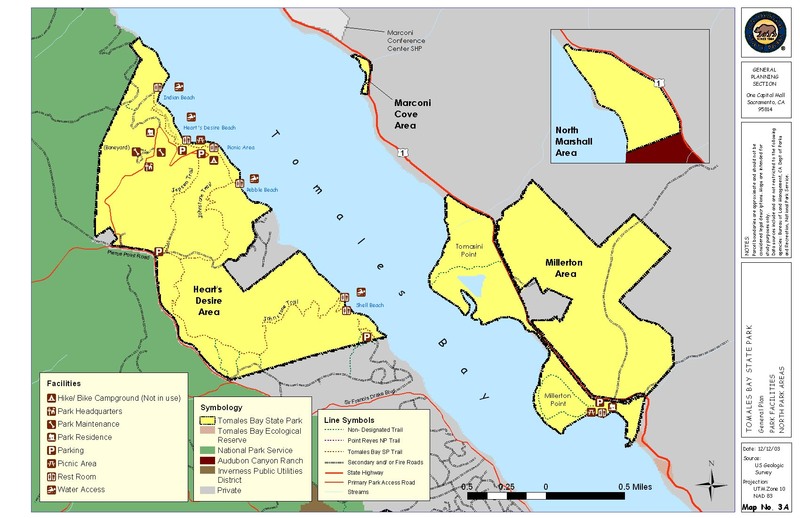 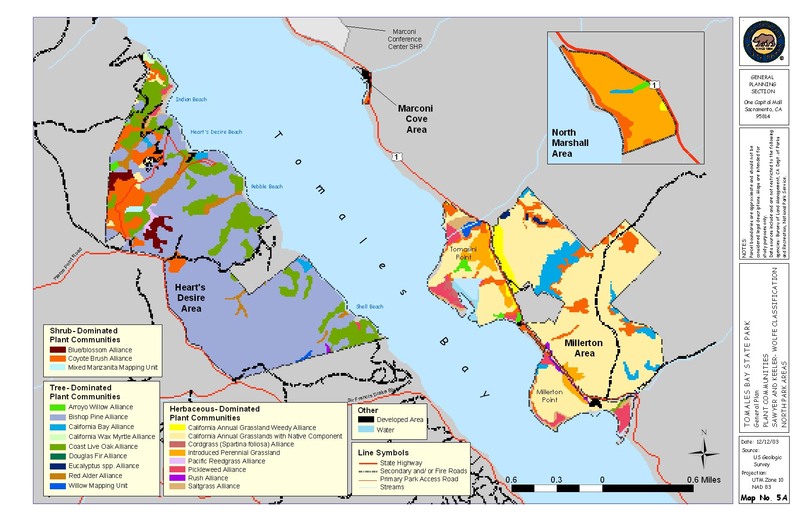 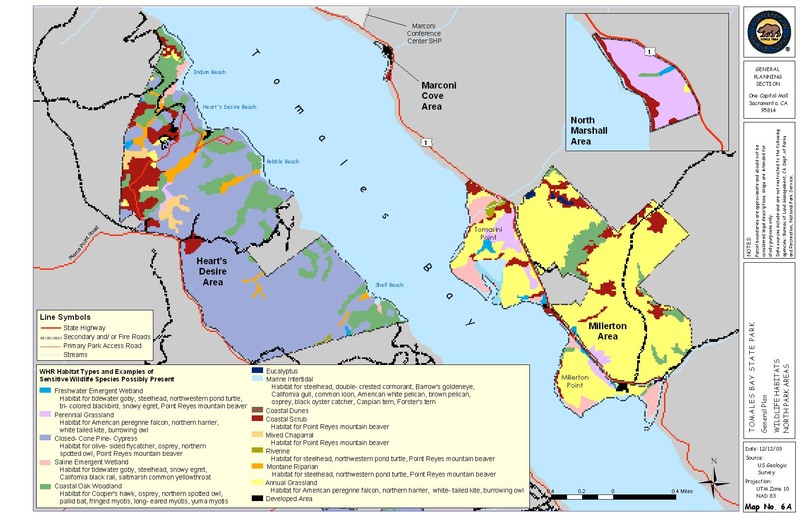 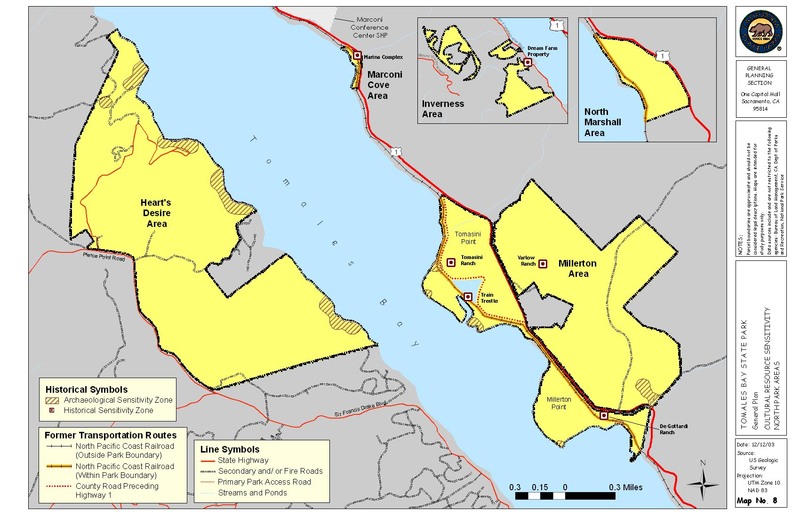 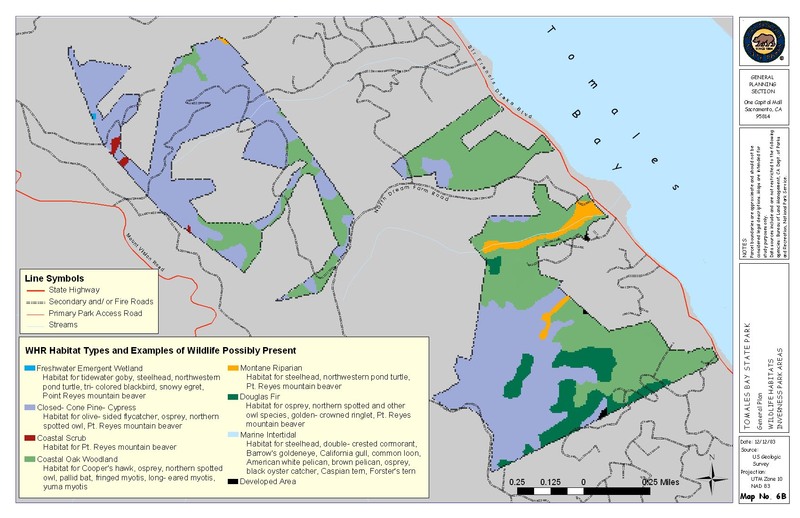 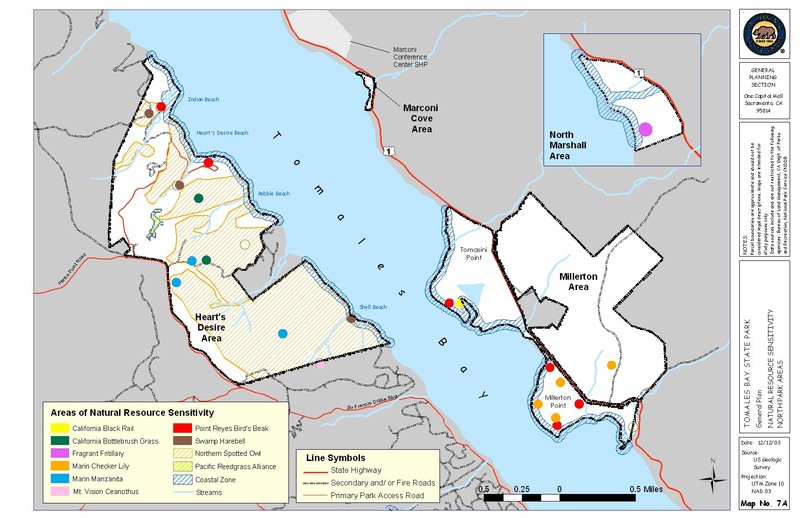 The General Plan establishes the long-range vision for the park and recommends how to protect and improve the park’s natural, cultural, and recreational values on both sides of the bay. 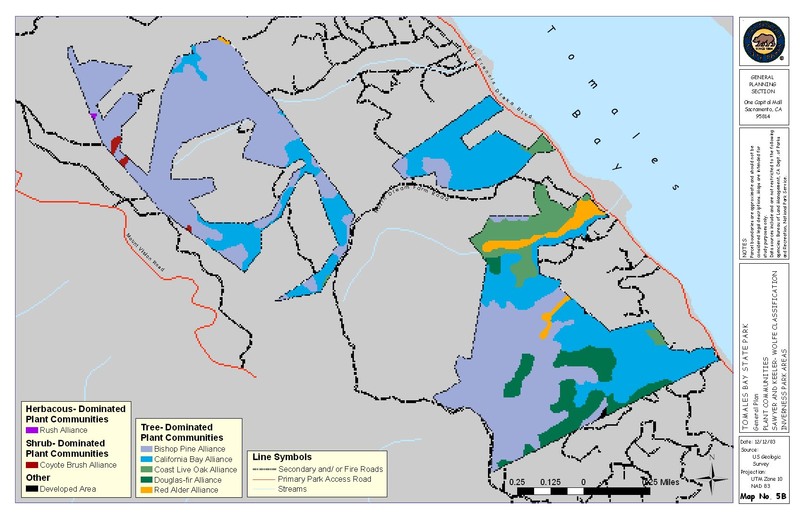 Volume 1 is the final General Plan and Environmental Impact Report. 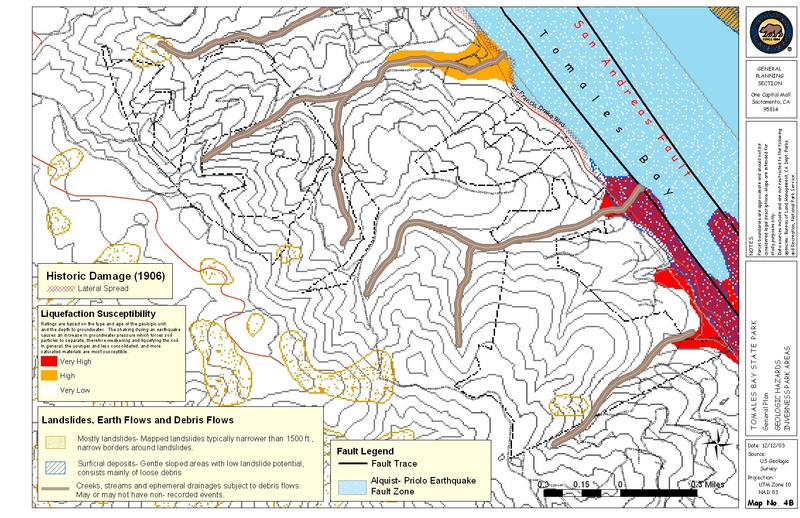 The maps are provided as separate files. 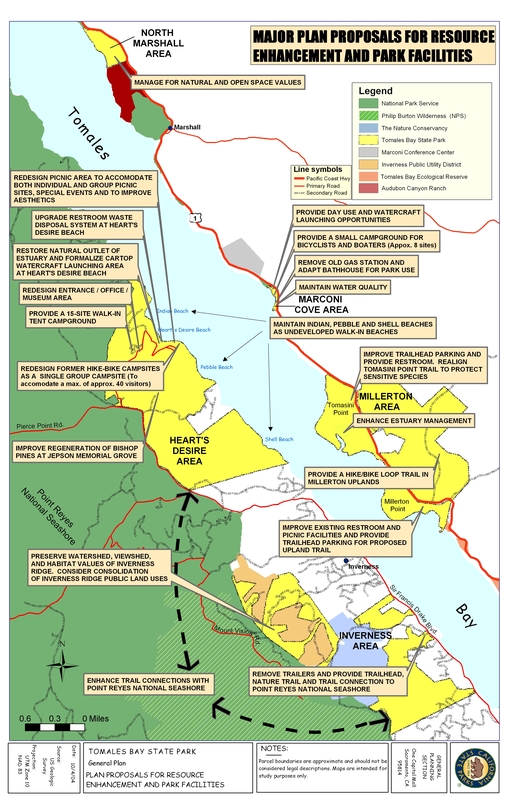 Volume 2 contains CEQA documents, comments on the EIR, and responses to comments. 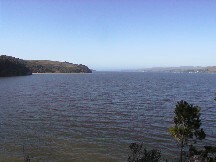 Because of its large size, Volume 2 has been divided into three PDF files.